Traveling with kids is one of the best gifts that you can give them. Going on a vacation together as a family is not just a great way to spend time but also an excellent way to introduce them to new cultures, expose them to different perspectives and take them out of their comfort zone, for better. One of the important points to keep in mind while looking for good family vacation spots is to make it wholesome for the entire family! If there’s a mix of toddlers and teenagers, choosing beaches can be the best places to take kids on vacation since it’s fun for all! While listing out the best places to travel with a baby, it is crucial to keep in mind that the place has comfortable accommodations and appropriate amenities to keep the baby hearty and happy! If you are wondering where to go on a vacation with kids that are teenagers, you can choose to combine it with an educative experience all together. The scenic beauty in Darjeeling is a sight to behold. A perfect relief from the scorching summer heat in the rest of the country, this beautiful hill station is a haven for families. 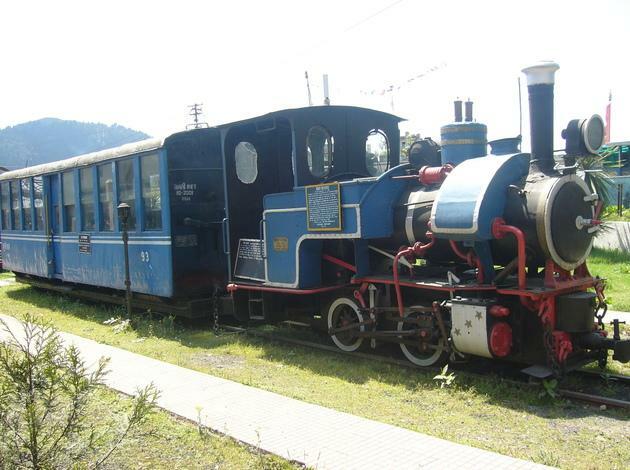 The picturesque backdrop of the blue sky, the snow-capped mountains and the lush green tea gardens, experienced from a toy train is definitely what kids will enjoy the most. 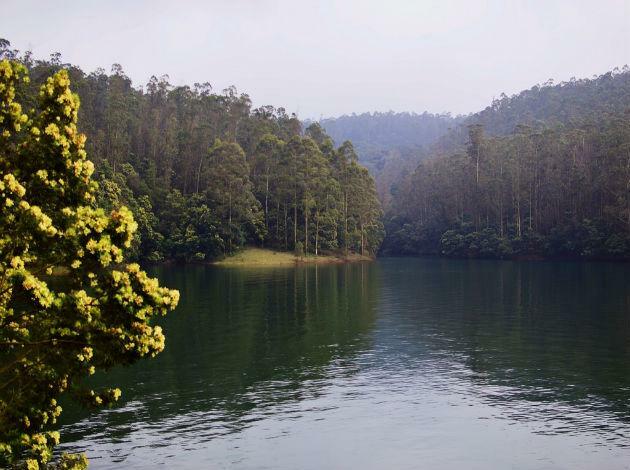 Ooty, the Queen of Hills in the South, is another summer escapade. The hill station not only provides a relaxing atmosphere for parents, but a treat for children with all the chocolate goodies available at the local confectioners. Increase your child’s knowledge by taking them to Honey & Bee Museum and let them learn how honey is gathered. Activities for children: Chocolates at confectionary stores, Honey & Bee Museum visit, boat ride at Ooty Lake. The crystal clear River Beas flowing through the valley, as you enter Manali, is definitely something kids will get excited about. Add in to this picture-perfect view, some fun adventure sports and there won’t be a single frown throughout the holiday. Take them up to Rohtang Pass and play in the snow. The City of Lakes is a good way to acquaint your child with history during a vacation . The royal city of Udaipur is rich in culture and knowledge of the ages, making it perfect for a family holiday. 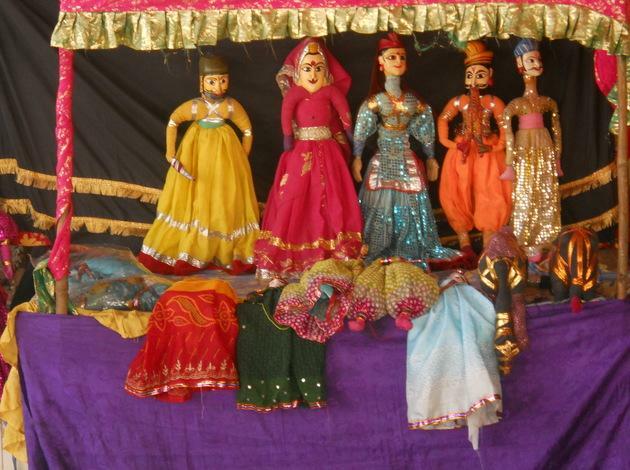 Children will definitely have a good time watching puppet shows that tell some really interesting stories, as well as, the light and sound show at the City Palace presenting the historical journey of the city. 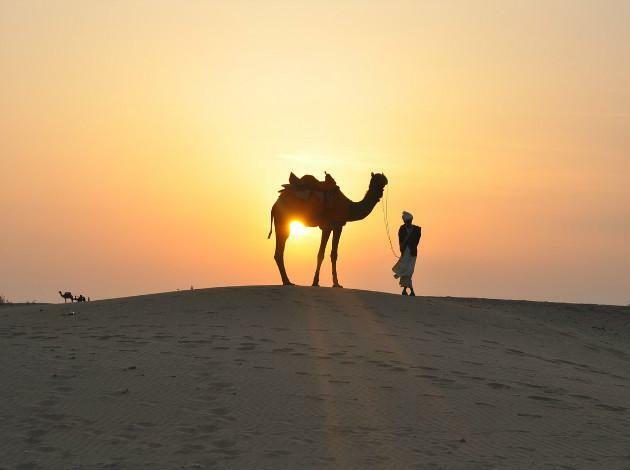 The golden sands of Jaisalmer are definitely inviting for children. The thrill of riding a camel is undoubtedly one that they won’t be able to forget in a lifetime. 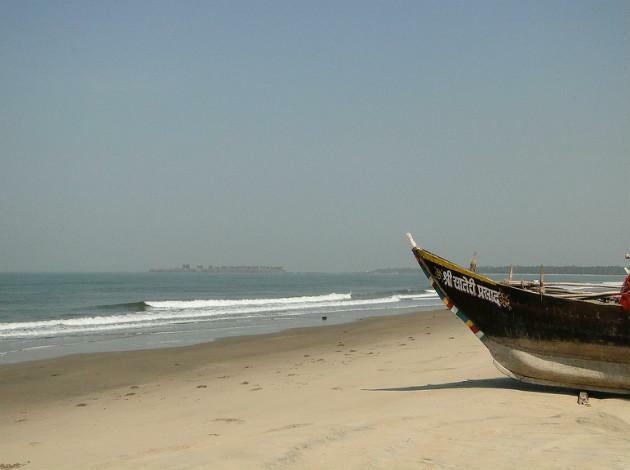 Take them for an overnight desert safari and see how the moonlit sands twinkle in their eyes. Kerala is indeed a perfect spot for families. The weather is suitable and the backwaters provide the best means to unwind your senses. And how to keep the kids busy? Elephants are the answer. 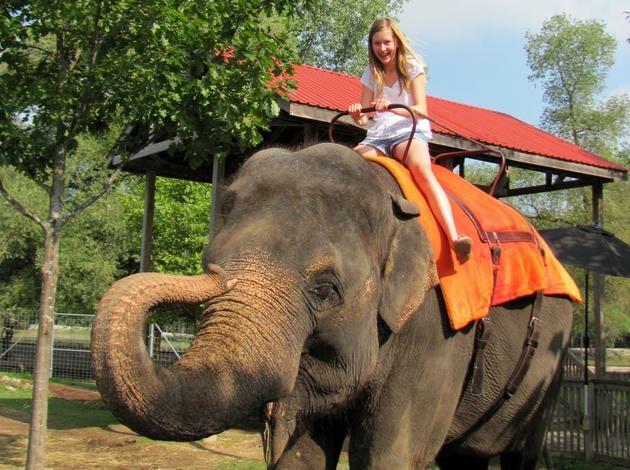 Let them experience the joy of playing with and riding on elephants and they will thank you for the rest of their school year. Excite them further by staying in a houseboat instead of regular hotel rooms. 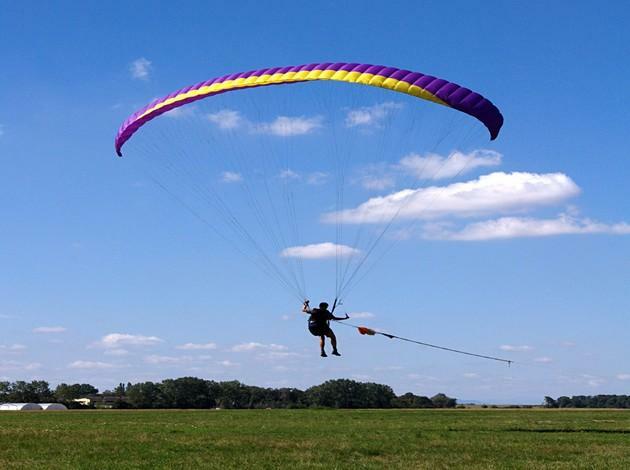 Children love unusual activities that are a break through their regular routine. 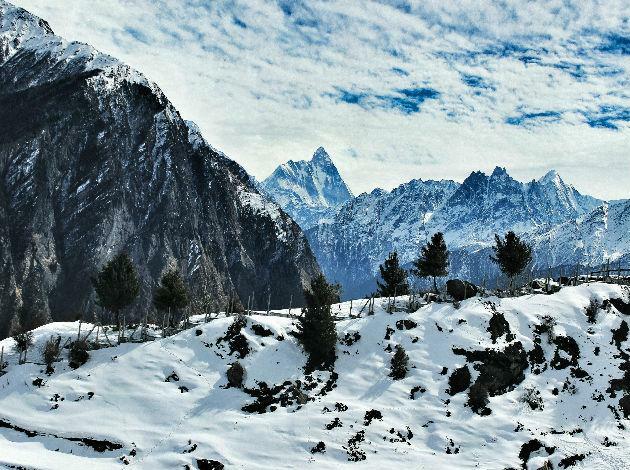 And that is what a visit to Auli, in Uttarakhand, will provide you with. With Government-certified operators providing ski lessons for beginners, kids will definitely not want to leave this place. Fun is the word to describe this hill-station. 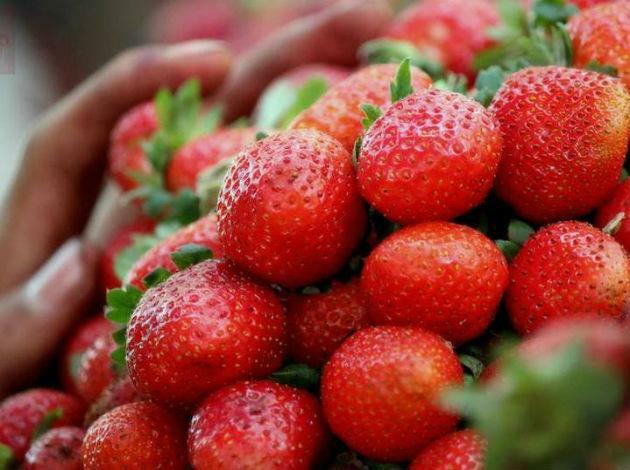 Take your children to the Mapro Garden and get them to pick strawberries on their own. The joy of doing something so unusual is what you will be rewarded with. Take them to the tablelands and go horse-riding, as well as, the various gaming options available for children along with their parents. Mahabaleshwar is a complete package. Children love to play in the water, and are often forbidden to because of the risk of them falling ill. So, take them to Tarkarli, and let them play to their heart’s content. With clean waters and exciting water sports available for both children and adults, this is a perfect getaway for families. Every child’s dream world is an amusement park. The thrill of the rides is something even adults can’t deny. 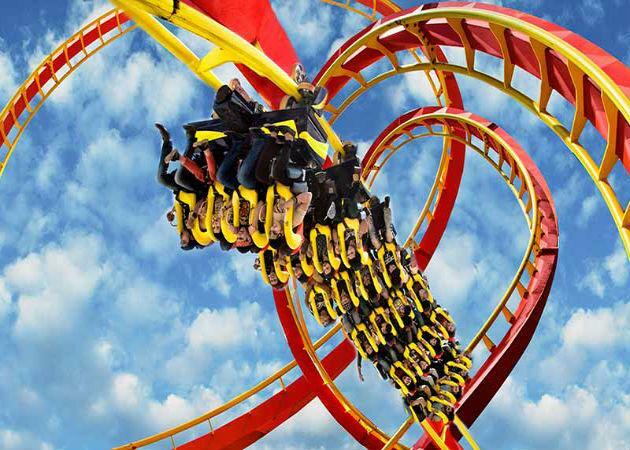 Take your kids to Adlabs Imagica and let them scream their lungs out in excitement. A day full of fun with your entire family is just what the doctors prescribe for stress relief. The pristine beaches and the blue waters form a perfect spot for family vacations. 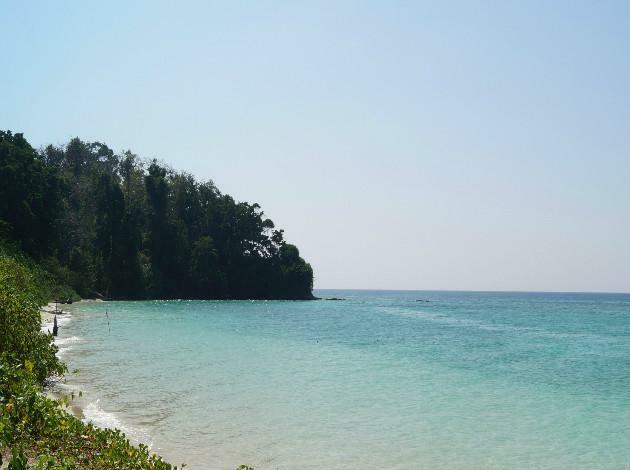 Children can enjoy swimming with elephants here, as well as, explore underwater marine life. One of the best things they can have fun with is walking in the water, as the bouyancy will lift them up as they try hard to put their best foot forward. 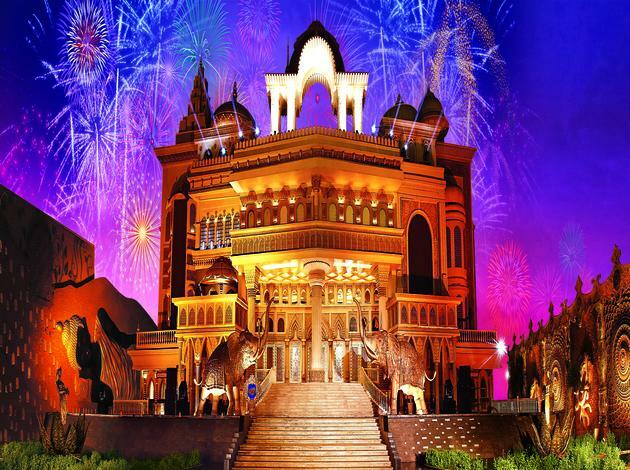 The Kingdom of Dreams is definitely a page out of a fairytale come to life. This huge set-up is out of a child’s imagination and there is nothing that will stop them from getting totally engrossed in these larger than life shows. 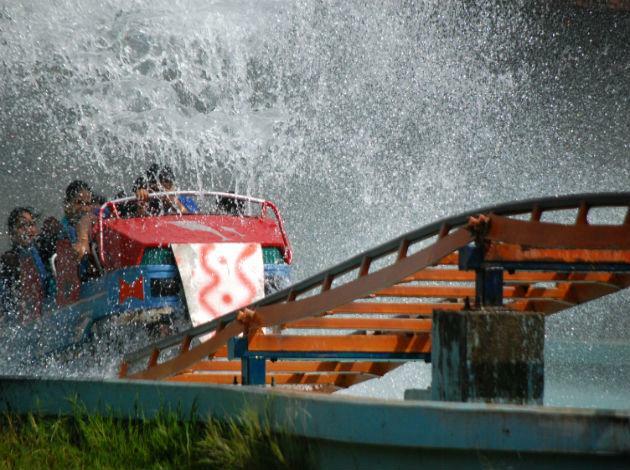 Essel World was India’s largest and oldest amusement park and there is no way that kids will say no to a day at this happy place. Every now and then, there is a new ride added, so it’s a new experience each time. Bring out the child in you and enjoy with your children. 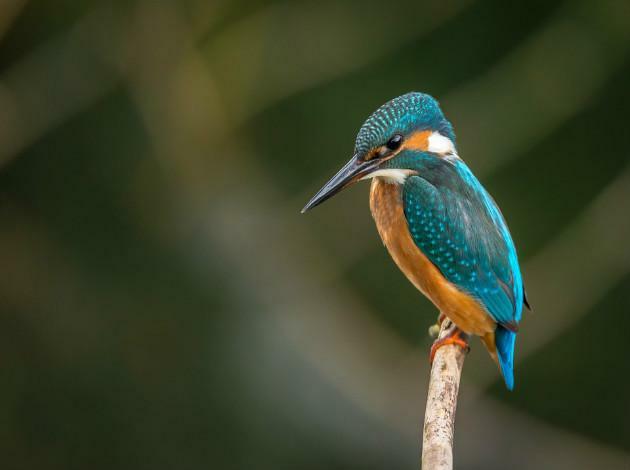 This beautiful bird sanctuary in Maharastra will fill the kids with excitement at the sight of the rare Siberian flamingoes, as well as, around 400 different species of other birds. Get the children to indulge in feeding the birds, and make it a awesome experience. Nothing in the whole wide world can teach a kid more than nature can. 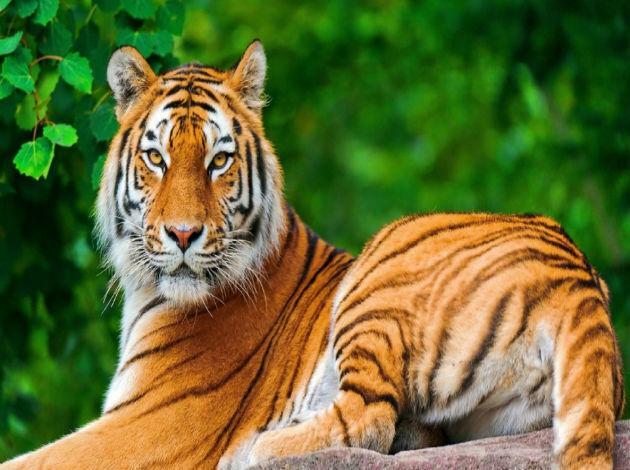 Jim Corbett National Park is that perfect opportunity you can grab to take you kid in the close proximity of nature. Excellent flora and fauna await you at one of the best National Parks of India. And the most hold-your-breath moment comes when you witness the Indian Tiger that calls this place a home. A great place to introduce your kids to the royal keep of India! What may be otherwise considered slightly unfavourable for kids- desert is transformed into a fun destination during a festival. 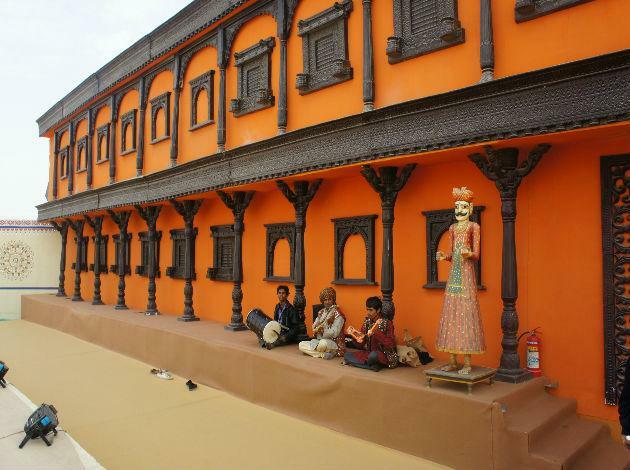 The Rann Utsav organized in the Great Rann of Kutch is one place you should take your kids to. Reason 1- it can provide your kids the most subtle introduction to the deserts and Reason 2- it has vast opportunities for entertainment. From stay in a cosy tent with the best possible amenities to countless opportunities that can keep the kids hooked, Rann Utsav is one of the best family vacation destinations in India. Activities for children: Camel cart ride to the white desert, jeep ride on the magnetic hill Kalo Dungar and versatile cultural events including folk dance, puppet and magic shows. Effortless, the Taj manages to be the point of pride for every Indian kid. It is time to take them to this Wonder of the world that lies in their very own homeland. One of the landmarks of India that world acknowledges with poise, a trip to Taj Mahal can make your kids a prouder of our country’s diverse art and heritage. Activities for children: Guided visit to the Taj Mahal, visit to Fatehpur Sikri and other forts and monuments, tour of Wildlife SOS- an animal rescue organisation. This definitely one of the lesser-explored family destinations in India. 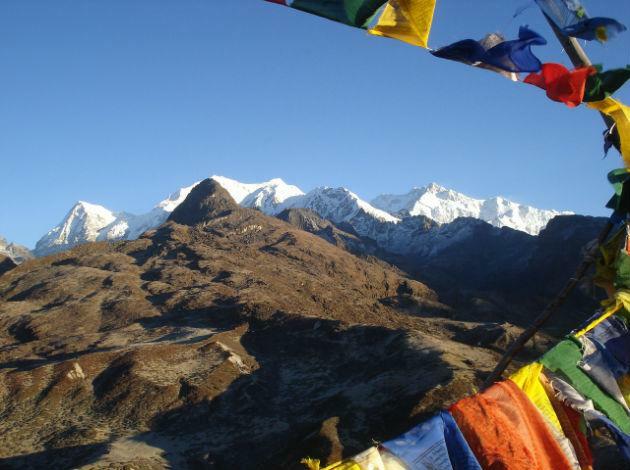 Home to gigantic Himalayas, raw natural beauty and tons of ancient monasteries, Sikkim is also the point of India’s border with China. Take your kids to Nathu La Pass and they’ll be more acknowledging towards the Indian Army, totally worth it! You can also take your kids to interior towns like Pelling and Lachun and give them a slice of minimalistic living. It’s safe environment and helpful locals make it suitable for kid friendly vacations. Activities for children: Visit to Nathu La Pass and Tsongmo Lake, river rafting on Teesta, cable car ride in Gangtok and Yak safari. Suitable for slightly older kids, Aurangabad in Maharashtra boasts two important sites of Indian Archaeology- Ajanta and Ellora. 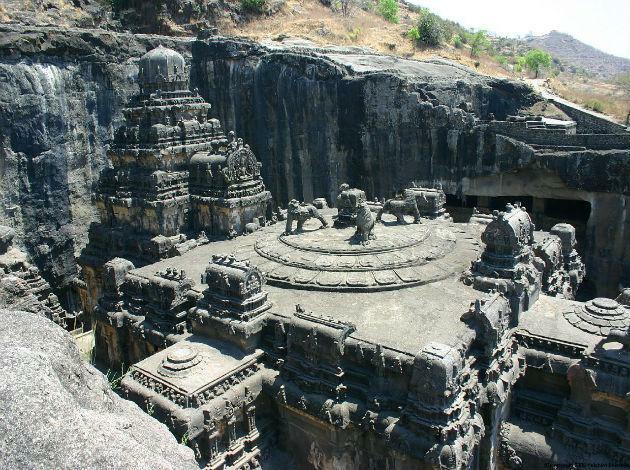 One of its kind monolithic rock-cut excavations in the world, the Ellora caves are an UNESCO World Heritage Site. Dating back to 600-1000 CE, Ellora caves are an epitome of Indian diversity and secularity. Ajanta caves are also an UNESCO World Heritage Sites dating back to 480-650 CE. Give your kids a glimpse of India’s ancient treasures. 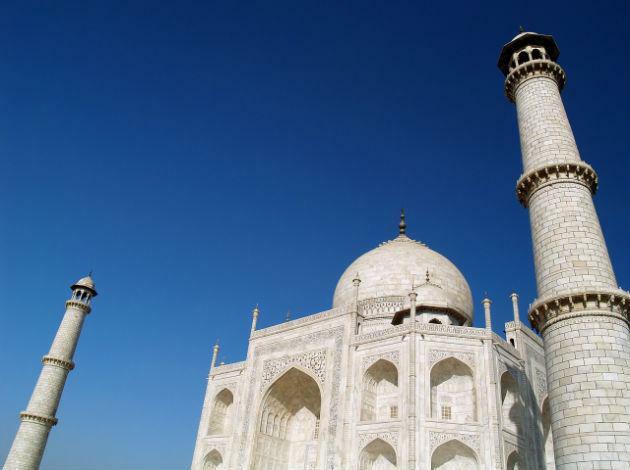 Activities for children: Guided visit to Ajanta, Ellora caves, Panchakki and Bibi ka Makbara- a replica of the Taj Mahal. Check availability of best hotels in Aurangabad. India has no dearth of real-life heroes that not only changed the history of the nation for good but also set an excellent governance example. 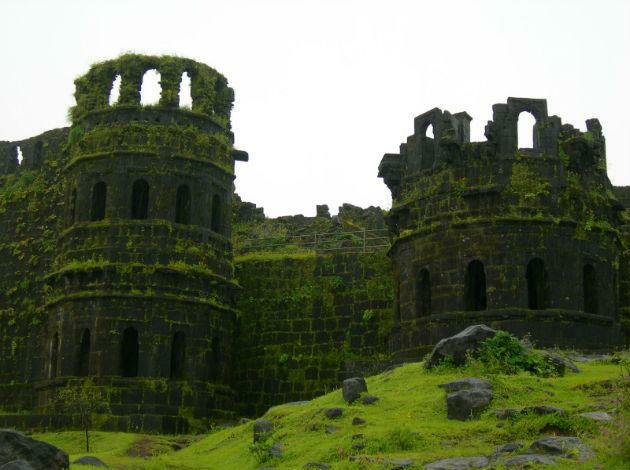 To introduce your kids to one of the greatest rulers of India- King Shivaji, take them to Raigad which is one of the best places for children’s holiday in India and also one of the most famous forts of Maharashtra. Hike up the enormous fort or take the ropeway ride, spend a day admiring the excellent landmarks of Maratha history with your kids. Activities for children: Ropeway ride, visit the ruins of the former palace and the landmarks like the Statue of Shivaji, Maha Darwaja, Khubladha Buruj, Nane Darwaja, Hatti Talav, Gangasagar and the Hirkani Buruj. So, what are you waiting for! Pack up your bags and leave with the kids for an amazing vacation, and spend some wonderful time connecting with them.